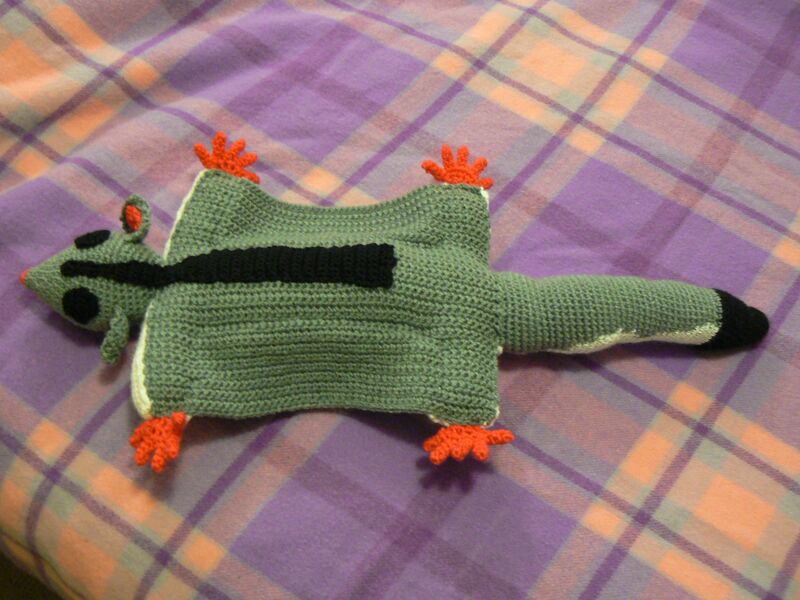 The internet is overrun with crochet feral animals – dogs, cats, rabbits etc. Australian native animals are endangered species in the crochet world. So I designed a sugarglider and an emu to help balance things out. 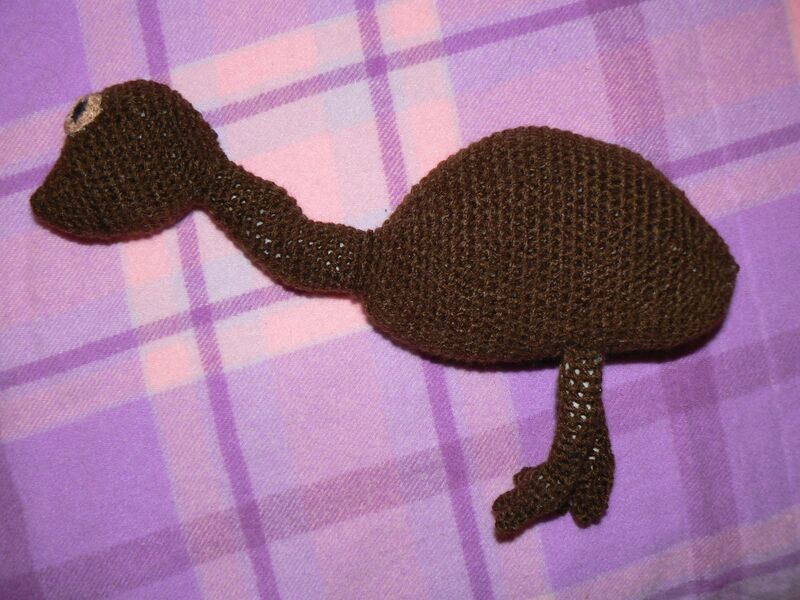 I commented just a few minutes ago on the Cockatoo pattern. 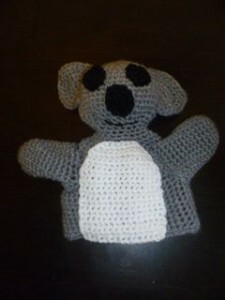 I found you site from Suncatcher Craft Eyes shared Amigurumi Freely’s photo on Facebook. I’ve been looking at your Australian Animals. I think my Daughter-in-law would be thrilled if I made these for my granddaughter. Several years back she was an exchange student from Laredo, Texas, U.S.A. She loved Australia and would love to return someday. I definately will keep your address handy for future reference.